The Vampire Who Admires Me ! Raped by an Angel 5: the Final Judgement ! Prince Charming  - written, produced, and directed by Wong Jing! A True Mob Story  - written, produced, and directed by Wong Jing! 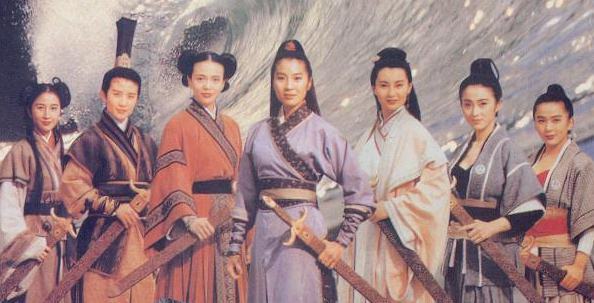 Legend of the Liquid Sword  produced and directed by Wong Jing! Directed by Clarence Ford and written by Wong Jing - Cheap Killers ! A Chinese Torture Chamber Story II , a Wong Jing production! Wong Jing's Kung Fu Cult Master  with Jet Li & Sammo Hung!